It’s never too late to develop your skills and learn something new! Join one of our small-group classes to gain valuable experience that will set you apart in your career. 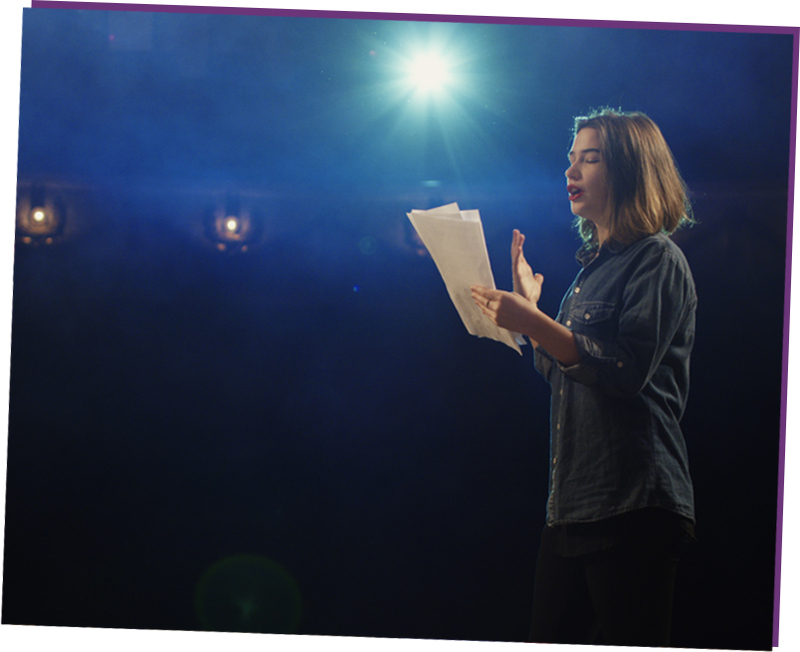 Learn skills for improv auditions, one-minute monologues, cold reads, prepared sides on camera, singing, and dance auditions. Be ready and confident in any audition situation for many years to come! Take acting lessons to the next level, by exploring movement, rhythm, scene and monologue work, and improv from working performers, whose unique perspectives and approaches can further develop your acting skills. Grow your knowledge and experience in dance as a whole through a series of dance classes that will help you master the basics in multiple styles, including tap, jazz, hip-hop, ballet, contemporary, and modern dance.